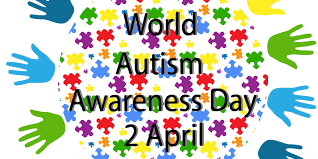 We acknowledge our individuals with autism and we celebrate their unique character, strength and gifts. Include them in your lives. You will be better for it ! Click HERE to donate and support the Athelas Autism Programs. Employment First is a concept to facilitate the full inclusion of people with disabilities in the workplace and community. Under the Employment First approach, community-based, integrated employment is the first option for employment services for youth and adults with significant disabilities. Click HERE - To see the new Maryland Department of Disabilities: employABILITY video! Athelas is actively seeking bright and energetic people to join OUR TEAM ! Bring your skills and talents to Athelas to grow and to positively impact the lives' of the individuals we serve. Athelas Institute, Inc. is excited to be featured in the Jan 2019 publication of "The Business Monthly" . . . . . Special THANKS goes to Len Lazarick, author, for coming to Athelas to learn about what we do and feature us. We are especially proud of what we do in service to our individuals and we are happy to spread the good word. Click here to DOWNLOAD . . . read about Athelas on pages 16 & 17! 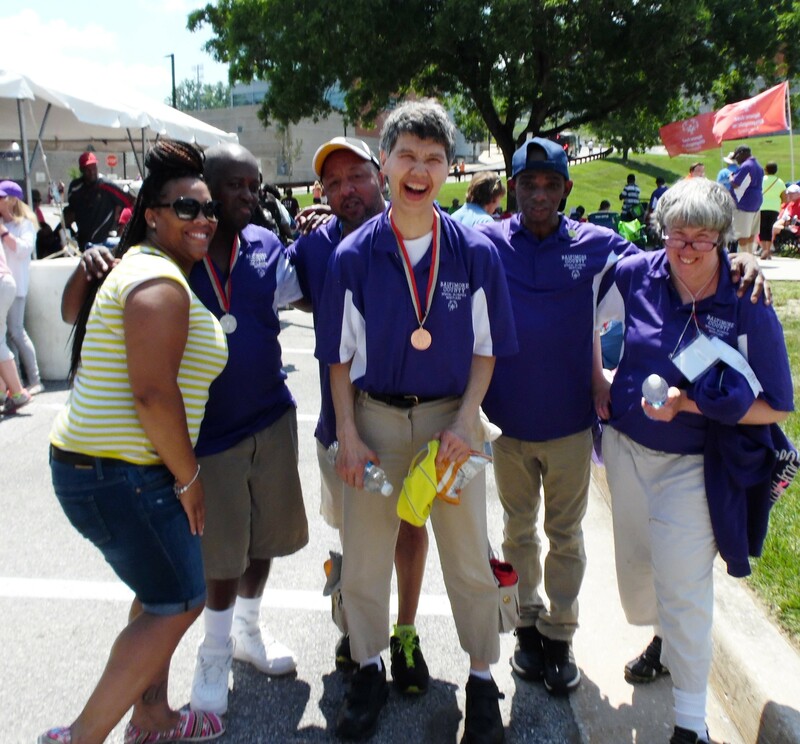 Providing opportunities for growth and personal accomplishment to individuals with Intellectual and Developmental Disabilities complemented by quality services and meaningful community engagement. 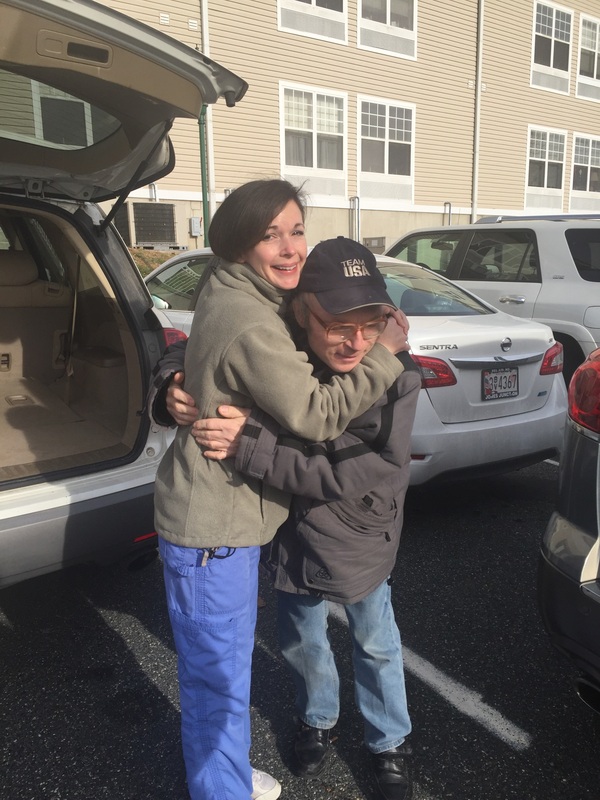 Athelas Institute, Inc., utilizing a well-trained and dedicated staff, provides a wide variety of quality educational, rehabilitative, residential, employment and individual support options, programs and services for adult individuals with Intellectual and Developmental Disabilities. Learn more about us . . . Learn about our Quality Programs . . . Learn how to get involved . . . Learn how to give . . .